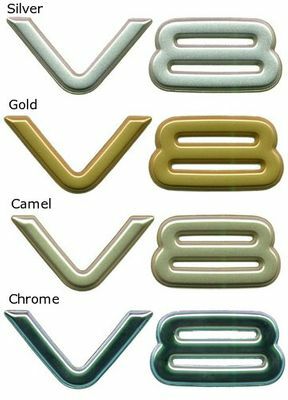 V8 Badge Decal for the Jeep Grand Cherokee WJ. 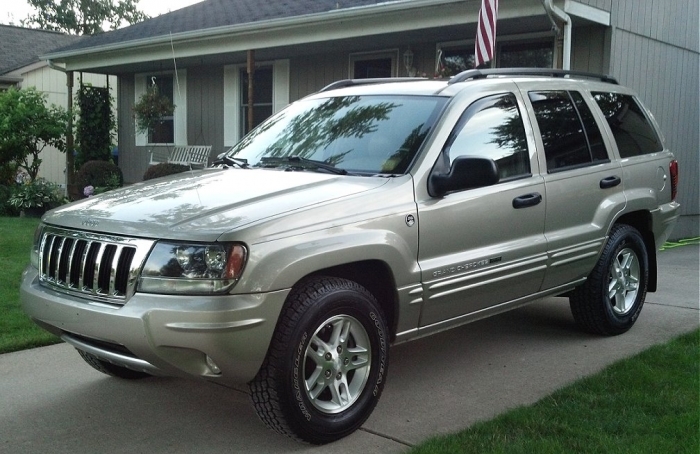 Our original badge on our 2000 WJ was no longer chrome. This is an actual MOPAR component, and fits exactly as it should. Looks fantastic and installs quickly. ProsNicely taped to install fast.